Cosmetics - notes, advices, discussions...: REBEL LUXE - SENSUAL, ENIGMATIC, GOTHIC FRAGRANCE by mark. 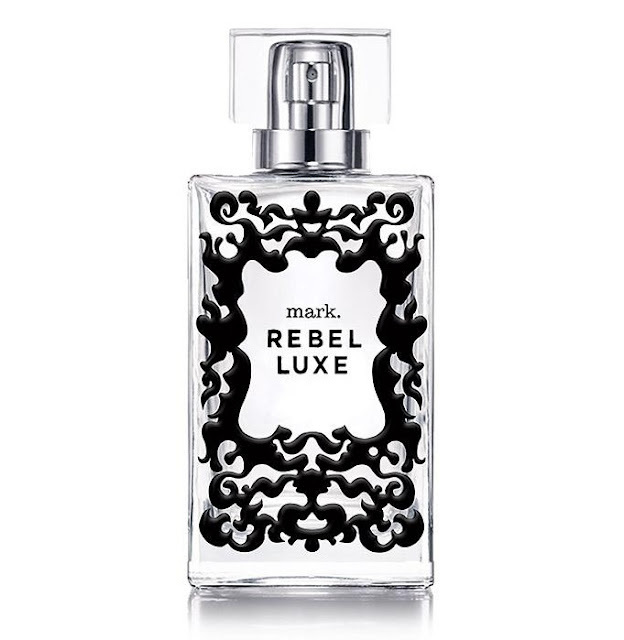 REBEL LUXE - SENSUAL, ENIGMATIC, GOTHIC FRAGRANCE by mark. 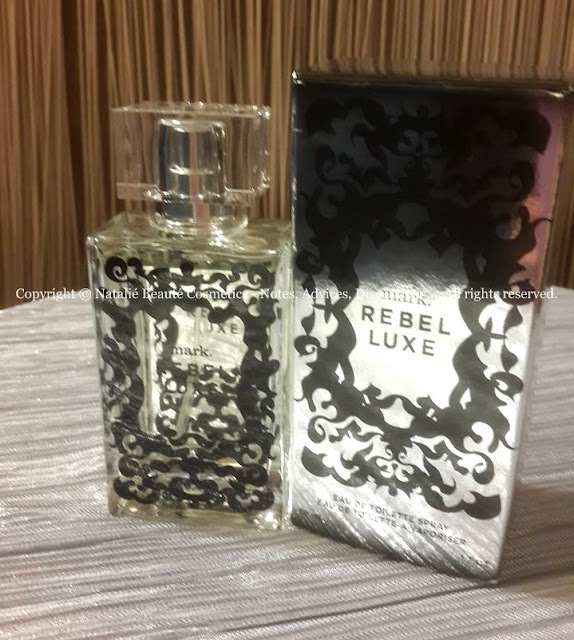 Do you feel sometimes rebellious? Do you express this in some artistic way in your Life? 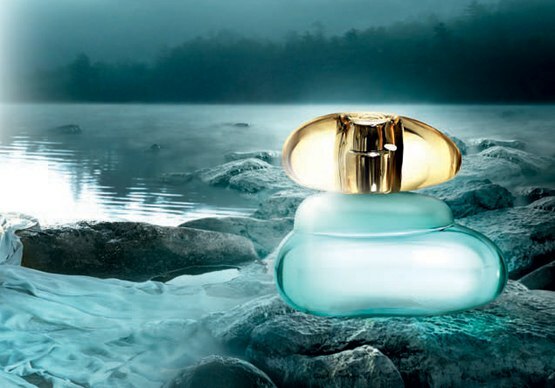 Do you express this in your fragrance choice? 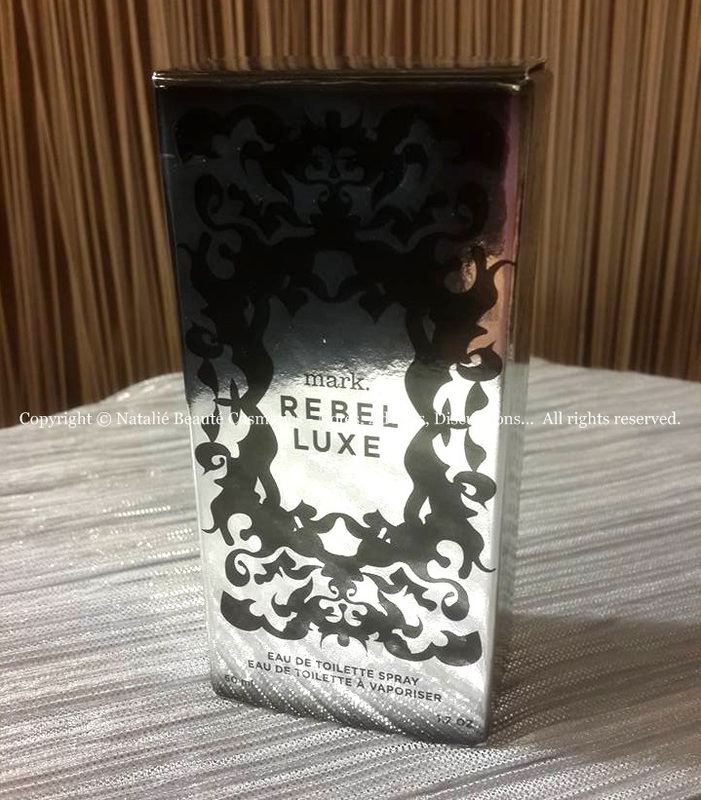 There is one very suitable and complex scent - REBEL LUXE by mark..
"Part edgy, part opulent. 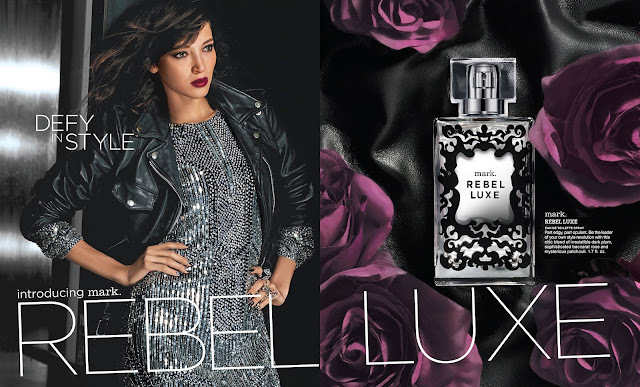 Be the leader of your own style revolution with this chic blend of irresistible dark plum, sophisticated baccarat rose and mysterious patchouli." 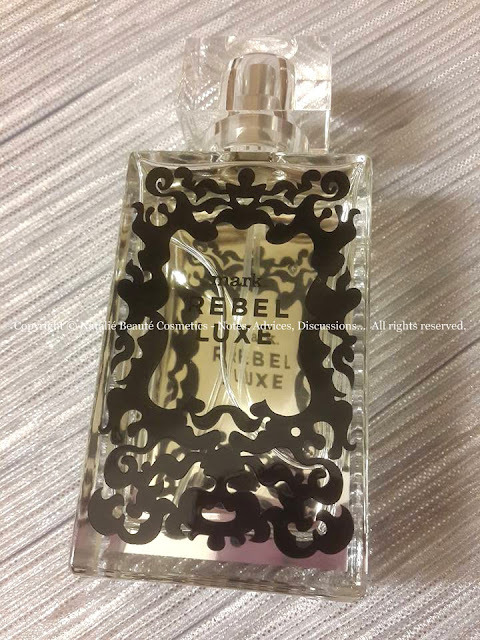 REBEL LUXE is a scent, that combines interesting notes in the different notes groups. The perfume opens with fresh splash of Golden apple, supported by massive juicy dark Plum (this tone stays as dominant, during the whole perfume life on your skin). The Mandarine note, disappears in the first seconds. In generally, this scent has a many notes, which are playing, according to the different environmental conditions. Some of them appear and are leading, and emerge with new power once, you go outdoors on in cold temperature. Other - they stay hidden, between the other notes: you feel them in harmonious accord, but can't separate them from the others, because they are not so powerful. 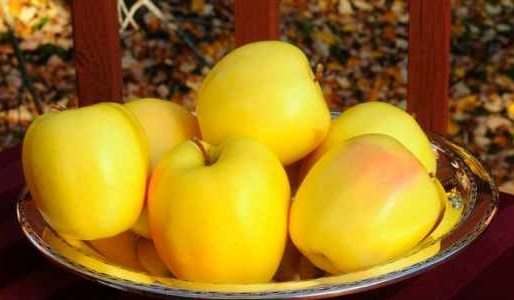 The scent stays several hours on the skin. 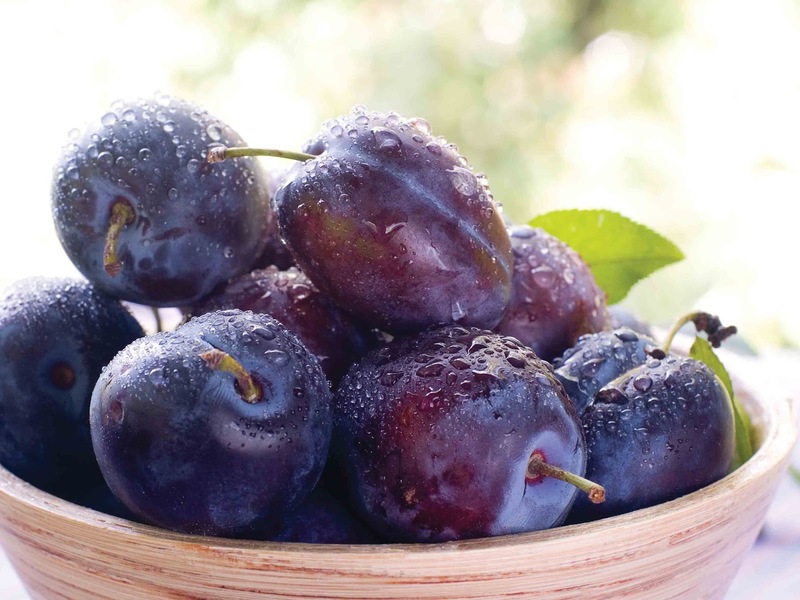 Of course, projection depends on the environmental conditions, the skin type. Also, on fabric, it stays longer. On blotter, it stays not longer, than one day. 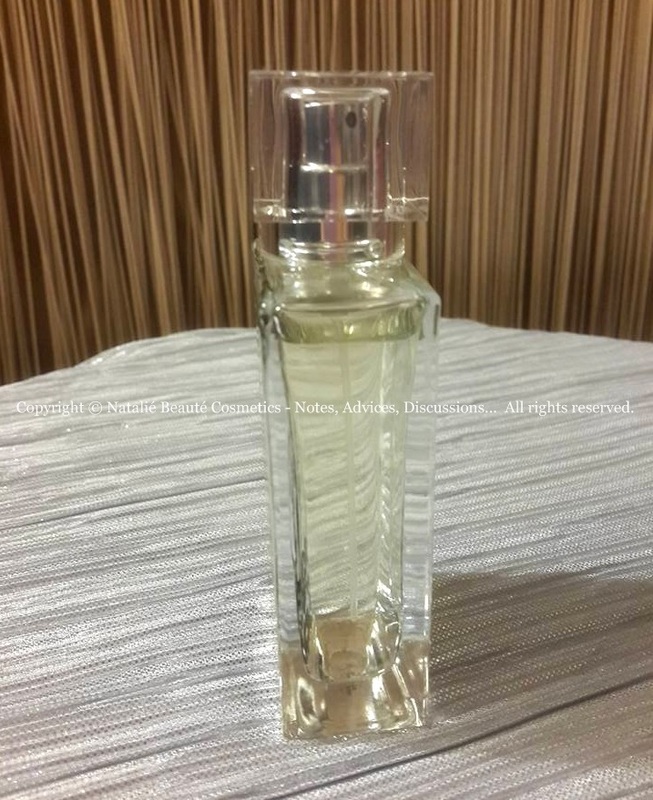 A bought it online from Trendyol (Turkey). The product comes in paper box (mine was not sealed). 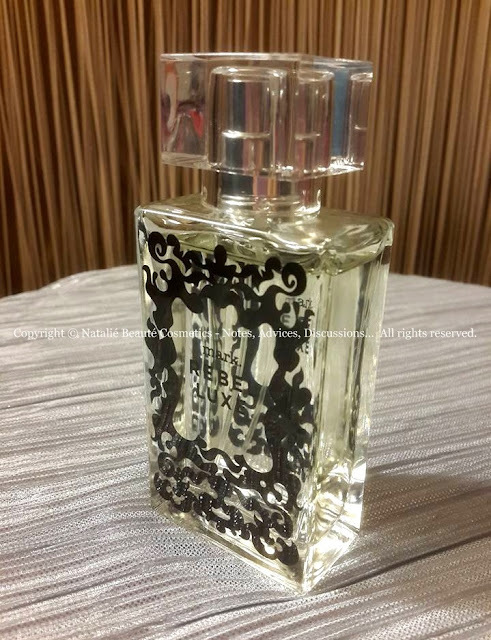 The bottle is non-colored transparent glass, with black design figures in front. 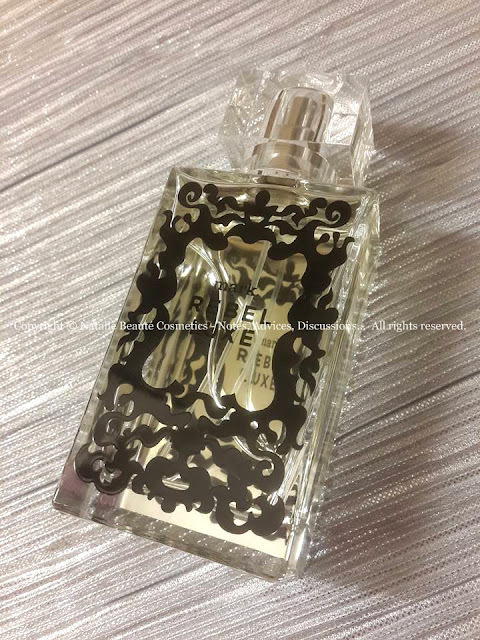 On the back side - there is smooth foil, which gives mirror effect and looked from in front, the name of the perfume, reflects in the back side of the bottle, giving surrealistic illusionary depth. There is label on the bottom. 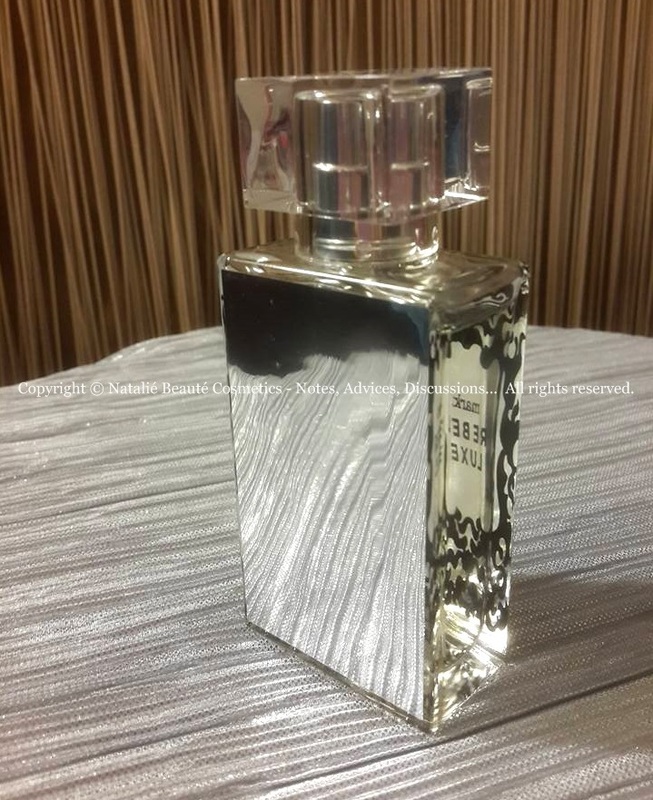 The batch code is engraved on the front side, down. and the name, reflects on the back side. 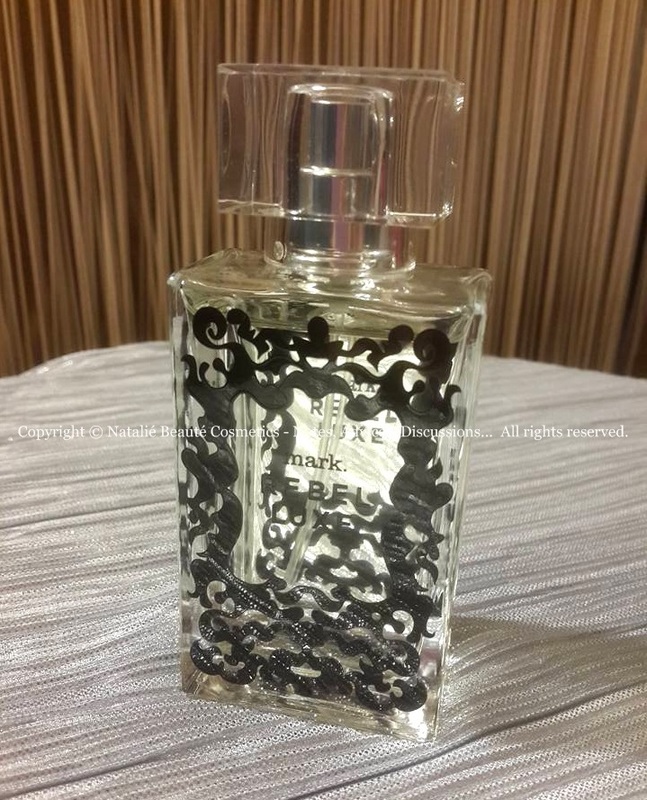 Interesting fragrance. 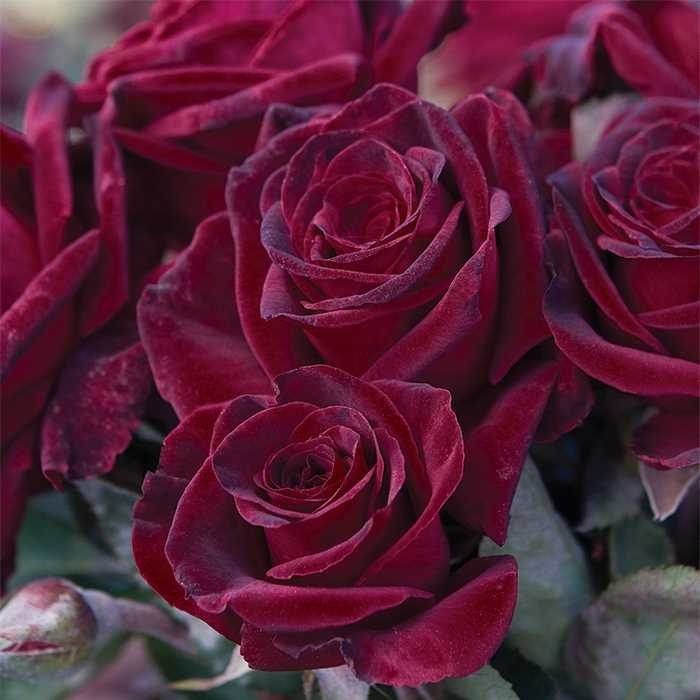 Sensual, full of mystery and charm. It reminds me Halloween and all these Autumn scents. It's also Gothic and enigmatic.